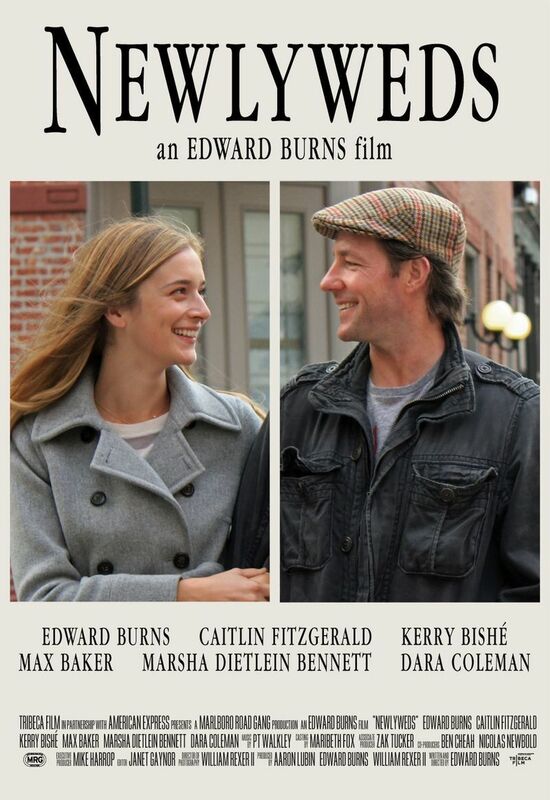 Newlyweds DVD release date was set for May 22, 2012. Buzzy and Katie's recent marriage is easy going and free of conflict. They lead a blissful life in their Manhattan loft until Buzzy's half-sister Linda, a wreck with countless troubles, forces herself on them for an indefinite period of time. Her harsh and contradicting nature adds the first layer of friction to Buzzy and Katie's marriage. The second comes in the form of Katie's sister Marsha, who selfishly contrives to accuse Buzzy of infidelity in response to her own failing marriage.